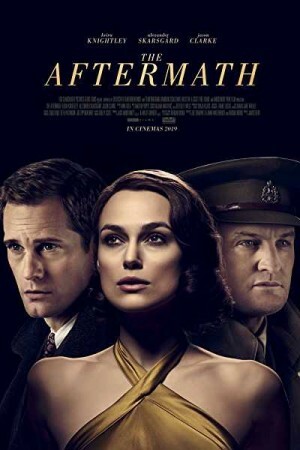 The Aftermath, an American drama film, revolves around the story of Lewis, British colonel, and his wife Rachael Morgan living with Stefan Lubert, German widower, and his troubled daughter in Hamburg post World War 2. Lewis is assigned the charge of rebuilding the shattered city postwar while his wife is stunned with his decision of living with the German widower, who is also the previous owner of the house. While the enmity and grief caused between the 2 nations give way to passion and betrayal in this charged atmosphere, the movie reveals how things turn out for the 2 families from opposing nations live together. Copyright © 2019 - Movie DVD Rental.